Need a Tree Removed? Live in Danbury, or close by? You came to the right place! We offer affordable tree removal services throughout the Greater Danbury area of Connecticut. When you contact us, one of our tree experts will assess the scope of your project for no additional cost. 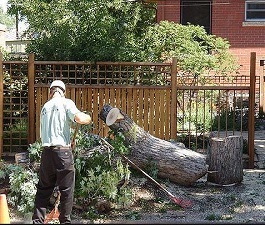 Our professionals then apply cutting-edge technology to remove branches, trunks, and hazardous limbs from your property. 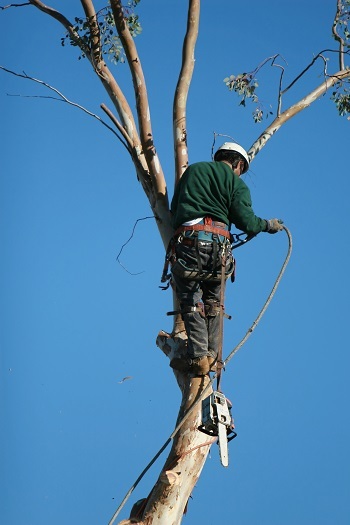 Furthermore, all of our climbers and bucket specialists are well-trained, certified tree experts. To become a specialist, our new hires must complete rigorous risk management training and properly execute safe tree removals. We are not just another bunch of fellas with a truck and ladder who scatter cigarette butts all over your lawn during the job. We are mostly family men and take pride in a job well done. ​Do you have a dead or hazardous tree that needs to come down? Call us now at (203) 794-7658 for a free quote. Trees can pose a threat to your home. Imagine that you and your family are sitting in your living room and unexpected strong winds cause a tree to come crashing through your window. Just writing this scenario sends chills up my spine, but I know I need to get through to you. Unfortunately, I have pulled trees out of houses more times than I can count. Don't wait until its too late, please give us a call at (203) 794-7658, mention this website, and we will take 10% off your total cost. Welcome to CT, the only state aside from Florida where there is almost always a storm on its way to crush the coast. Storms often cause severe and costly damage, so it is essential to have our professionals remove your tree before it comes down in a storm. The absence of leaves or premature browning of leaves is a good indicator that your tree is dying. 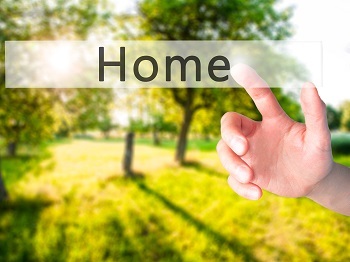 It is particularly important to recognize and remove a tree if it could possibly fall on your home. 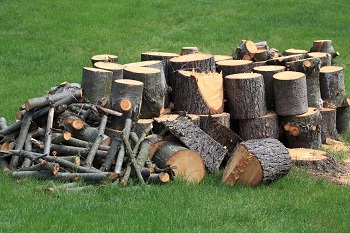 We offer a comprehensive list of tree services including tree trimming, stump removal (often called stump grinding), land clearing, storm clean up, tree trimming, as well as a variety of other services. We will take care of your tree project, no matter what it entails. We offer an affordable tree removal service because we want our customers to experience the professionalism and efficiency of our process. Since most of our business comes from tree removal projects, we want everyone to be able to experience our company through this affordable service. Our theory is that once your use our outstanding tree removal service, you will count on us for all your future tree work. Our Tree Company has been Family Owned and Operated in Danbury for 20 years. Throughout my life in Connecticut, my mother always went to the small shop in town instead of the CVS down the street. I'm a huge believer that shopping should be done locally. There are many tree services in Danbury, New Fairfield, New Milford, and Bethel. We often say that we are the top tree removal service in CT -- not because we're ranked on some tree service rating system, but because we are committed to serving our local community. Sure you can have Bartlett or Savatree remove your tree, but those are huge tree companies with hundreds of locations throughout CT. In contrast, our tree service does not have hundreds of locations. We service Danbury, New Fairfield, Bethel, New Milford, and a few other nearby towns in CT. We'll make sure that our customers get the absolute best service possible. When you need a tree removal give your local tree service a call at (203) 794-7658, or contact our Danbury Tree Removal Service. 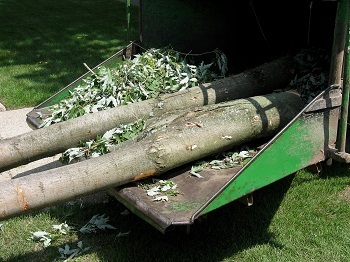 As we discuss on our Danbury Tree Service Website, there are a lot of "Tree Services" throughout Danbury. The reason behind the "quotations" is because five years ago there were about a fourth the number of tree companies in CT. However, after Sandy and Irene caused severe damage throughout CT, the tree company industry exploded -- but not in a good way. 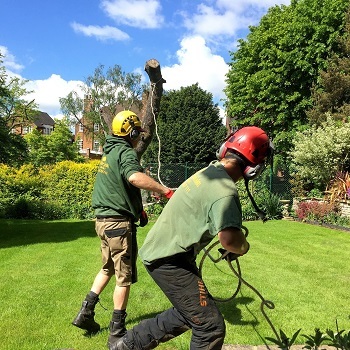 Why Choose us for Tree Removal? Ready to get an Estimate for yout Tree Removal?